Kitchens and Bathrooms are some of the most used rooms in your house. We have the experts to make them highly functional and keep them looking their best. Do you have a family that is quickly outgrowing your current space? Find out how we can help add extra space in creative and functional ways to fulfill the needs of your growing family. A deck, sunroom or porch can make all the seasons more enjoyable. 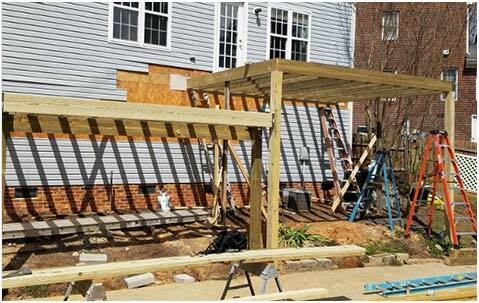 We can help create a space to enhance your home for years to come. 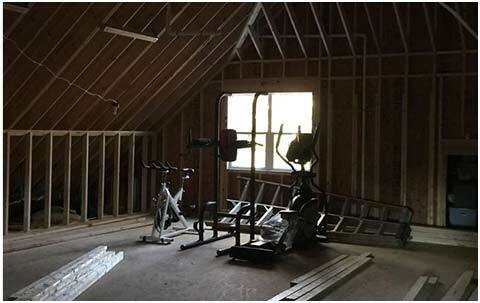 Convert unfinished space in your basement or attic for office, rec room, home theater or even an in-law suite. When you’re looking for new ways to add more appeal to your living space, turn to 3D Remodeling, Inc. for high-quality work from our skilled design-build contractors in Raleigh. Our team of experts have more than 30 years of experience working with local homeowners, so you can depend on us to make your residence look its best. Over the years, we have developed a proven track record for reliability, professional performance, and our team is ready to continue that legacy with your next project. As an established provider of comprehensive residential remodeling services in Raleigh, we know what it takes to increase the beauty and value of homes from the inside out. Our reputation in the local community speaks for itself, but we'll be glad to prove ourselves when you're ready to start your next project. 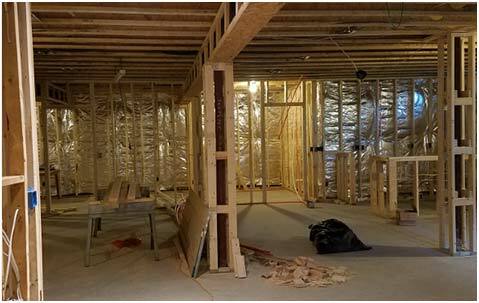 Regardless of how big or small your renovation needs are, you can rest assured that our crew of experienced contractors will provide the professional results you’re looking for. Give your new interior new life with our residential remodeling and renovation services. We work with you to design a custom interior that will improve the value and appeal of your property. From design work to installation, we make your vision come to life. Enjoy a completely customizable approach to service. If your home has been getting on in years, then there’s a good chance you are using inefficient--or even hazardous--lighting and fixtures. With home renovations, you can create brighter, energy-saving interiors. Your family and guests will marvel at the look and functionality of your newly renovated rooms. Tell us your concerns, and we’ll adapt our services to meet your needs. Time and nature take their toll on even the most durable of homes. Every once in a while you'll need to consider restoring portions of your residence. That’s where we come in. Our trustworthy team has the skills, tools, and experience you can rely on for all of your home repair needs. No matter the scope of the damage, we have the resources and adaptability to complete even the toughest repair tasks. We know that you take a great deal of pride in your home, so you deserve a living space that lives up to your expectations. With our help, you will enjoy your home in a whole new way by having a new level of confidence in its appearance and durability. Whether you plan to invite guests over or you simply wish to spend time with your family, our home improvement contractor goes above and beyond for your abode. 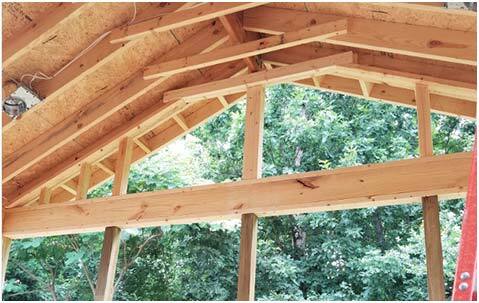 Work with a home remodeling contractor who takes a personalized approach to service. Now, you don’t have to dream about turning your basement into home theater, or worry about an overcrowded home. If you can think it, we can make it happen. Thanks to our skill and use of quality materials, we deliver quality results that last. We also uphold a culture of courtesy and professionalism. It’s your home--and we treat your property with respect. Throughout the course of your project, we make a point to maintain a clean and organized workplace. Our qualified and trained crew also observes all building codes and regulations, ensuring the lasting efficiency and safety of your property. Contact us to begin working with our home remodeling professionals. We serve homeowners in Apex, Cary, Raleigh North Carolina, and the surrounding areas.